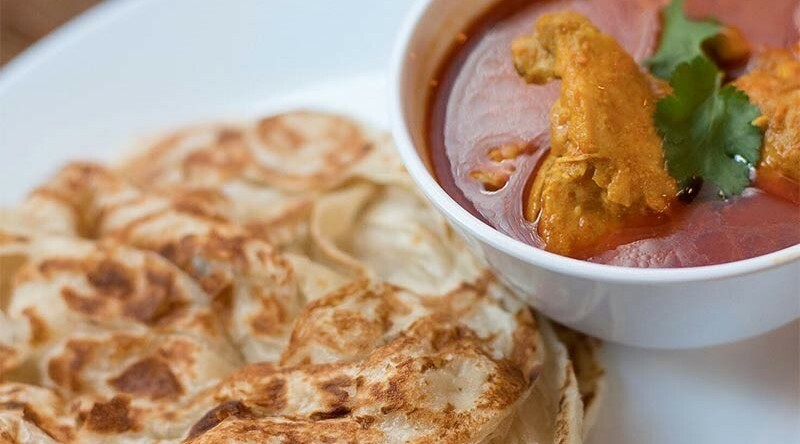 Roti King has established a huge reputation from a small restaurant in Euston. It's oft lauded as one of the best Malaysian restaurants in town and has attracted many to its subterranean location. 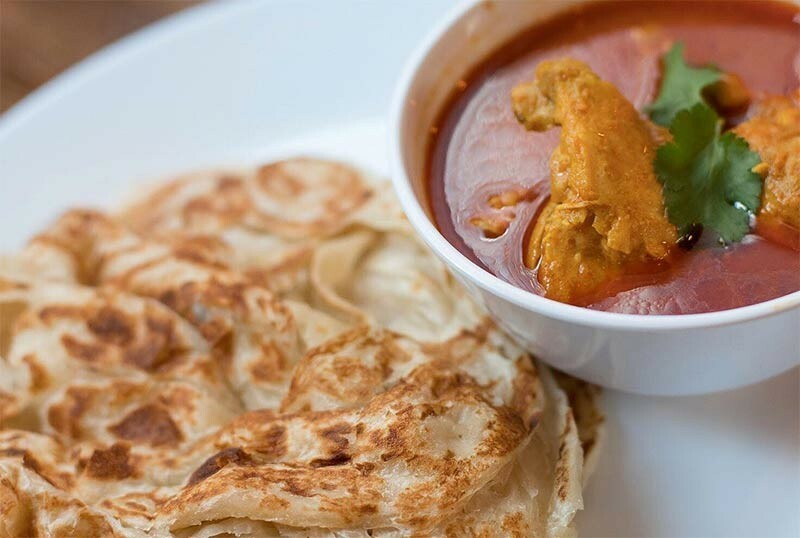 Certainly expect some of the best rotis in town as well as great lentil curries and spicy noodles.